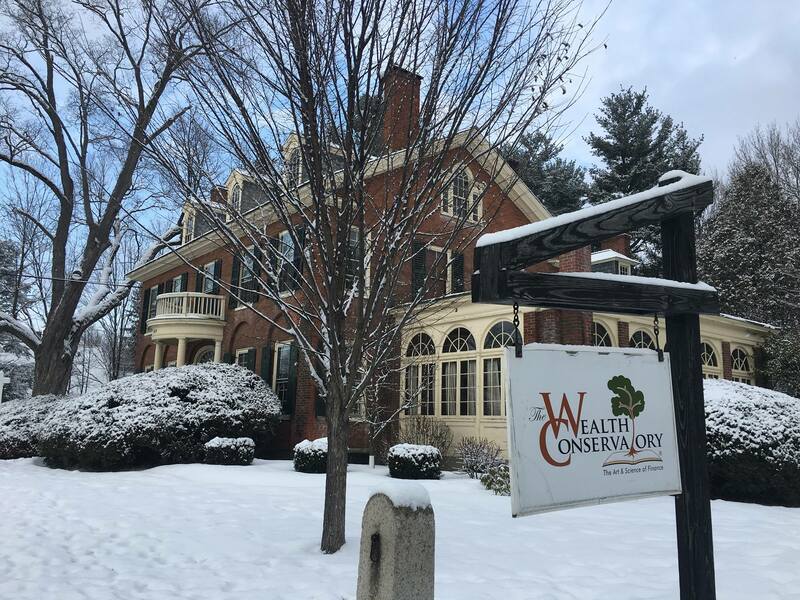 The Wealth Conservatory is a financial planning company with offices in Lebanon, NH, Bedford, NH, Springfield, MO, Livermore, CA, and Pleasanton, CA. They are NAPFA certified, fee-only financial planners, so their income is derived solely from holistic management of their clients' financial lives. This includes retirement planning, tax planning, estate planning, and asset management. By nature, they are not a sales oriented company. This is due to two factors; they don’t sell products, like most banks and brokerage firms do, and the team members are more comfortable behind the desk than at the Chamber of Commerce business after hours. As such, they don’t acquire leads and prospects from traditional, in-person networking sources and sales processes. Historically, most of their clients have been referred by others. The challenge, therefore, was to find other ways to maintain a steady pipeline of prospects and achieve desired growth. In addition, potential clients for financial planning and retirement planning services have changed the way they research options for achieving their goals. They have become empowered consumers, researching companies and alternatives online in the awareness stage of the buyer's journey before consideridering options. Therefore, today's savvy financial and retirement planning companies have positioned themselves to attract prospects online through comprehensive inbound marketing and sales strategies. Hydrate began interaction by developing a full understanding of the company, including areas of differentiation, value, niches, and markets. We then developed a new website based on that research and a plan for inbound marketing. Using the Hubspot inbound marketing platform, we implemented a content marketing strategy that leads their target markets to their website in order to drive leads and conversions. The Wealth Conservatory has increased inquiries, leads, and conversions in all geographic and target markets. This led to a 22% increase in revenue in the first 18 months of implementation. Do you want to grow your financial planning business?